Our product range includes a wide range of jewellery equipment gold testing touch stone and jewelry tools gold testing needles. 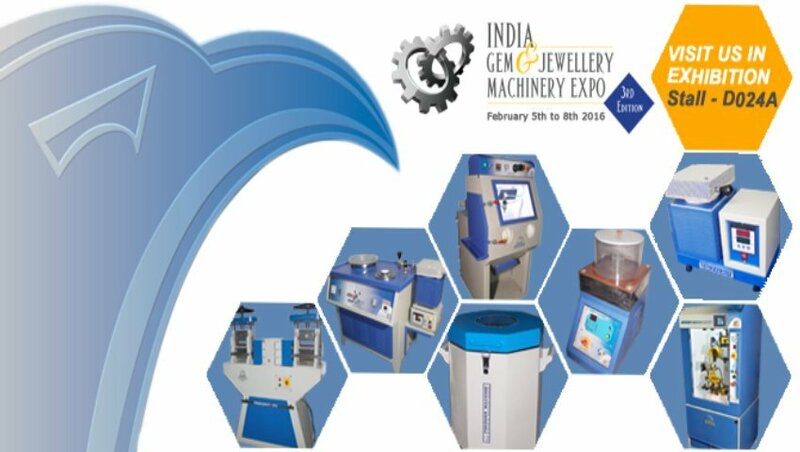 We are successfully running our business as a remarkable entity to provide the best quality array of Jewellery Equipment Gold Testing Touch Stone. The equipment provided by us is used for testing the quality of gold and finds application in jewellery designing shops. Manufactured under the supervision of our deft professionals using of advanced technology, this equipment is highly cherished in the market. In addition to this, our esteemed clients can easily purchase this equipment at highly competitive prices from us. We are a well-renowned company, engaged in offering premium grade gamut of Jewellery Tools Gold Testing Needles. The offered needles are designed and manufactured using optimum quality raw materials and the contemporary techniques under the stern guidance of our highly skilled professionals. 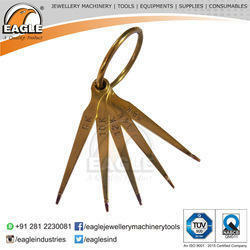 These needles are widely used for testing the quality of golden jewellery and finds application in jewellery shops. In addition to this, we provide these needles in various sizes and finishes at highly competitive prices to our clients.